A Tron-like blend that’s incredible fun to play! It’s Light Racers. 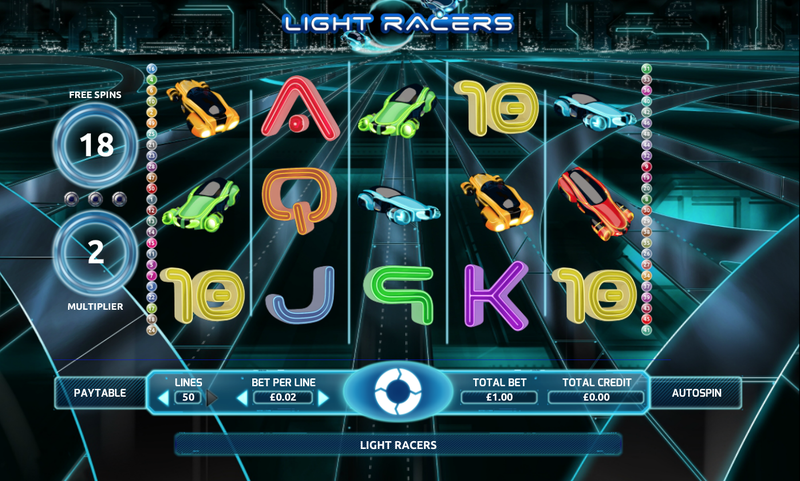 The Games Company — the developer behind this online slot: Light Racers — are clearly fans of the movie Tron, as they’ve made sure to get as close as possible without running into legal trouble in this highly enjoyable online slot. 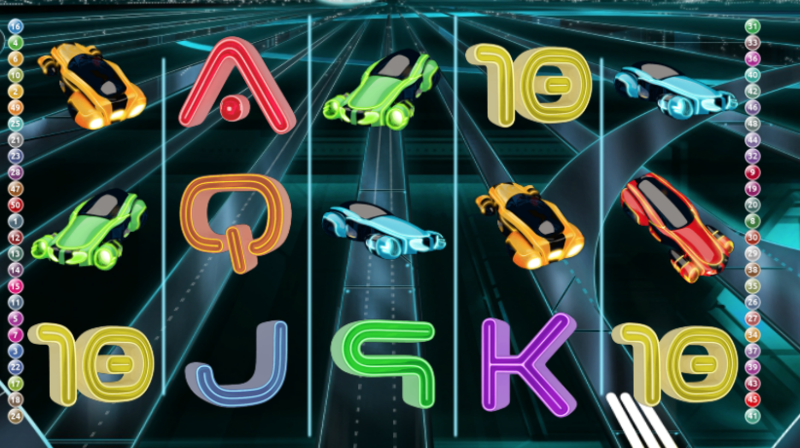 Futuristic slots such as Light Racers have been entertaining punters for many years now, and they show no signs of letting up which is music to our ears because they’re just so fun! What you can expect from this one is a 5x3 set up and 50 paylines for you to contend with. This slot is incredibly immersive and will keep you fixated at your screen for a very long time if you let it. Be sure to read on below for more information about this one! Click here to join & spin! Wilds: Wilds are common in most Games Company games and work in very distinct ways. When you match them for yourself you’ll find that you substitute various symbols on the reels for scatters in an instant! Not only that but you’ll also get quite a nice bump to your scores too! Free Spins: Free spins are a great way of coming out with the biggest scores possible. Free spins come with multipliers, that’s what makes them so popular to begin with. Match scatters to earn the free spins! Find exciting uk slot promotions right here at Easy Slots! 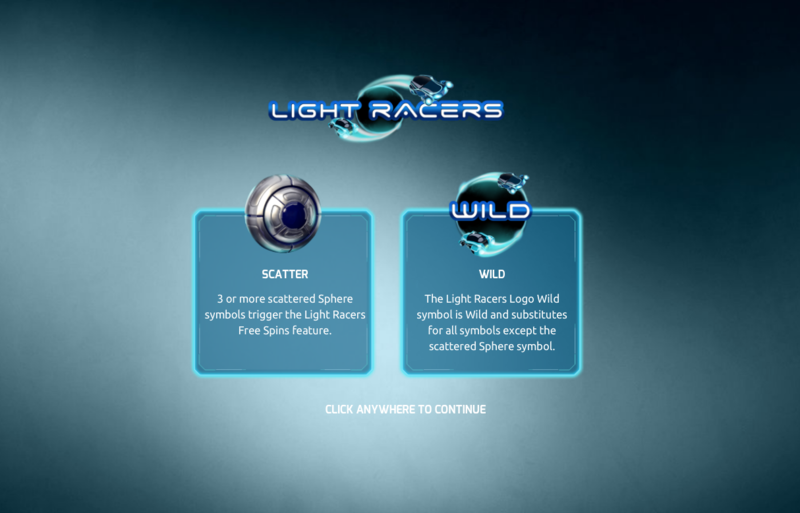 So is Light Racers worth checking out then? We would have to say yes but we are somewhat biased just because of how much we love The Games Company as a developer. This is a great slot game to play if you are a fan of the Tron series, or just a fan of making money in general. The additional features here are fantastic which is why you’ll want to be playing this one outright!